Award winning DJ Steve Aoki has made his premiere appearance in the Dragon Ball franchise. He will be using his musical talent for Bandai Namco company, in the upcoming season 2 of Dragon Ball Xenoverse. Steve will mix older Dragon Ball hits, such as “We gotta power” or “ Cha-La-Head-Cha-La”. Furthermore, the DJ will appear as a character in one of the games. Steve Aoki was really happy to leave a mark of his talent on the development of the series since he grew up with Dragon Ball. Eric Hartness, Marketing rep, said that Dragon Ball offers the best video experience until now. Steve Aoki’s magical touch will bring a fun dimension to the gaming experience, that fans are sure to fall in love with. The game is going to be released in the US on October, 25th for PS4 and Xbox One. The trailer released by Bandai Namco looks really colorful and dynamic, so the game will probably be a success. Another innovative concept of this game is blending characters from previous storylines of Dragon Ball. Users will have the opportunity of playing with popular heroes like Piccolo, and different character versions of Goku should make this game experience unique and exciting. 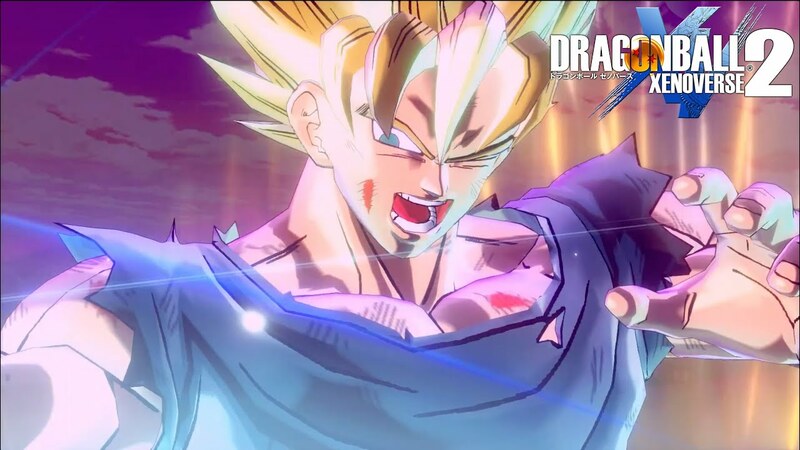 The soon to be released sequel of last year’s well-known multiplayer “Dragon Ball Xenoverse ” will feature many villains from older versions of the game, coming face to face with players, who will do everything in their power to restore time back on track. The game has been designed to use the power of the latest generation PCs and consoles. It builds on the highly popular prequel Dragon Ball Xenoverse. The new version comes with a lot of eye candy which is set to immerse players in the biggest and most complex Dragon Ball universe ever created. The game is going to run at sixty frames per second across all platforms, ensuring a rich experience with high-quality animatronics and realistic comic-like fights. Among the game developers is DIMPS, a company based in Japan, Osaka. This studio also produced the first game of the series.Manga artist Aira Toriyama crafted most of the popular characters of Dragon Ball. And let’s not forget, Steve Aoki will collaborate with top notch music for the game. Are you a passionate gamer? If so, tell us your opinion on Dragon Ball Xenoverse 2 below.